Coo-Var Acid Etch is a careful blend of acids and wetting agents in solution, used to clean and ‘etch’ concrete/mortared floors and pools prior to painting. Removes patches of oil and grease. 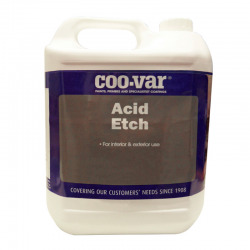 Coo-Var Acid Etch is a solution to prepare new and smooth concrete prior to painting. 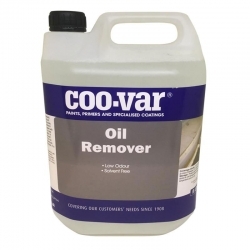 Can also be used as a degreaser to remove patches of oil and grease. Must be used on exceptionally smooth surfaces to create a key. Dilute 3 parts water, 1 part acid etch. 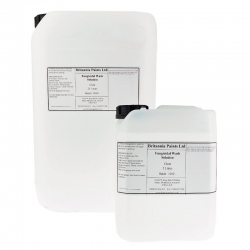 Estimated Coverage: 7m2/litre depending on porosity and dilution. Please contact Rawlins Paints' Technical Support Team on 0113 2455450 for more information. 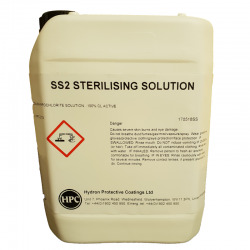 SS2 Sterilising Solution is a specially prepared, ready to use wash for use before painting to protect against mould or algae with the Hydron Nu-Cryl System. Advantages Kills spores of mould and algae. Prevents the growth of new spores for up to 3 years. Ready to use product. 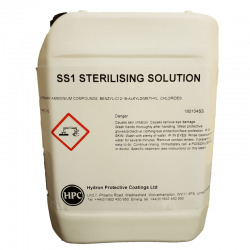 8-10m² per Litre coverage. 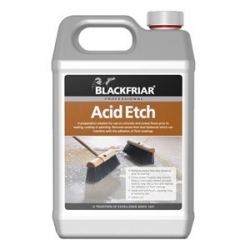 A preparation solution for use on concrete and screed floors prior to sealing, coating or painting. 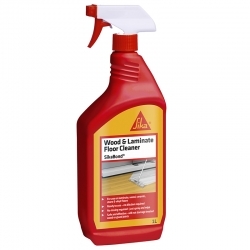 SikaBond Wood &amp; Laminate Floor Cleaner is a ready-to-use, spray-applied hard floor cleaner suitable for use on laminate, wood, ceramic, polished stone &amp; vinyl floors, leaving a clean, smear-free surface with a pleasant odour. Easy to use, with no need for dilution, you can just spray and wipe. 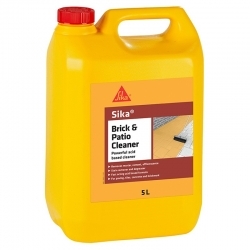 Sika Brick and Patio Cleaner is a fast acting acid based formula which dissolves mortar and cement stains, ingrained dirt and most paints on mineral surfaces such as brick, stone, concrete, paving slabs and earthenware. Can be cleaned up after use with cold water. 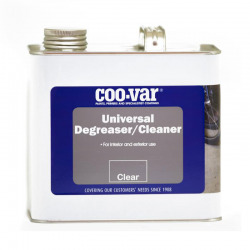 Coo-Var Universal Degreaser Cleaner is a careful blend of solvents to give powerful cleaning and degreasing properties. A water based, environmentally friendly cleaner with powerful cleaning and degreasing properties. 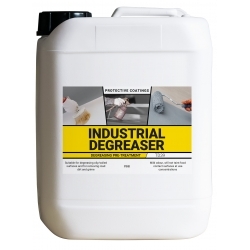 To be used to degrease and remove oil patches from the surface prior to acid etching or painting. 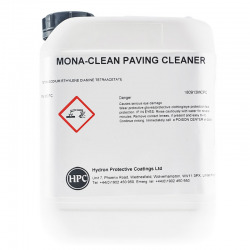 An excellent addition to the cleaning and preparation process. 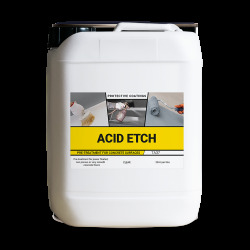 Sika Concrete Remover is a highly concentrated, fast acting acid based formula which removes concrete waste and spillage. 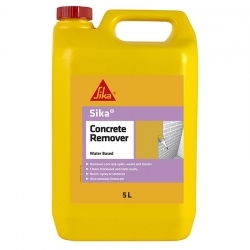 Sika Concrete Remover also removes ingrained dirt and most paints on mineral surfaces such as brick, render and concrete. Clean up after use is with cold water. 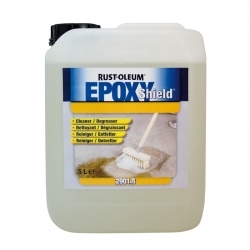 Rust-Oleum 2901 Epoxyshield Cleaner/Degreaser for floors is a concentrated, alkaline, non-flammable, virtually odour-free cleaning/degreasing solution. 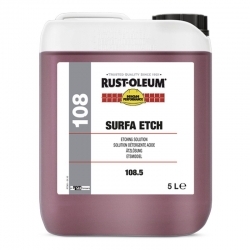 Rust-Oleum Mathys 108 Surfa Etch Solution is an easy to use, non-flammable and virtually odour free etching solution for the preparation of smooth concrete surfaces, masonry, galvanized steel and aluminum before applying a paint coating system.